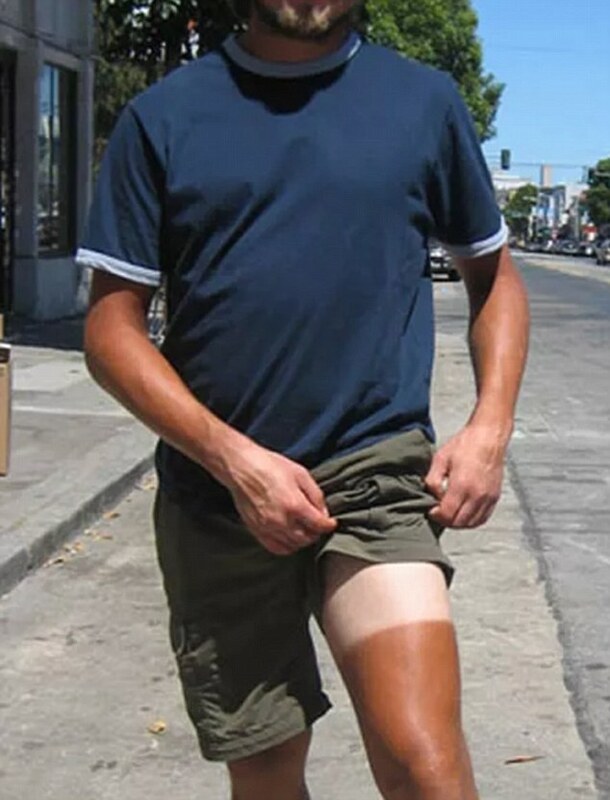 Summer is here and everyone is looking for that perfect tan. 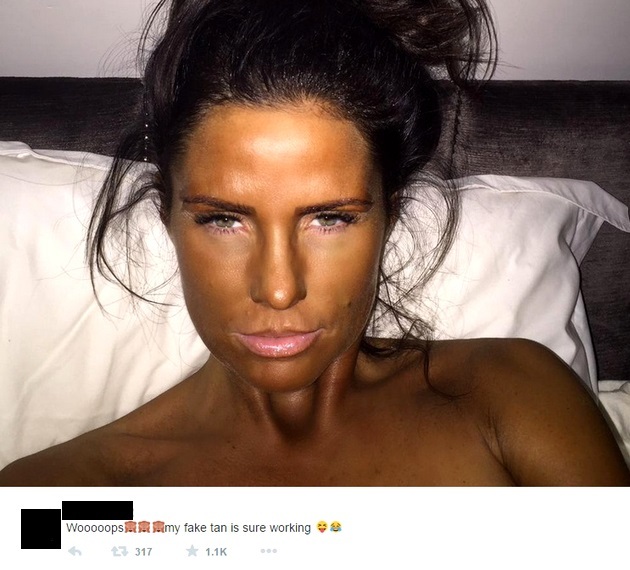 In fact, some people actually try to get fake tans because they don’t have enough time to go to the beach or just simply don’t like it when their skin burns. 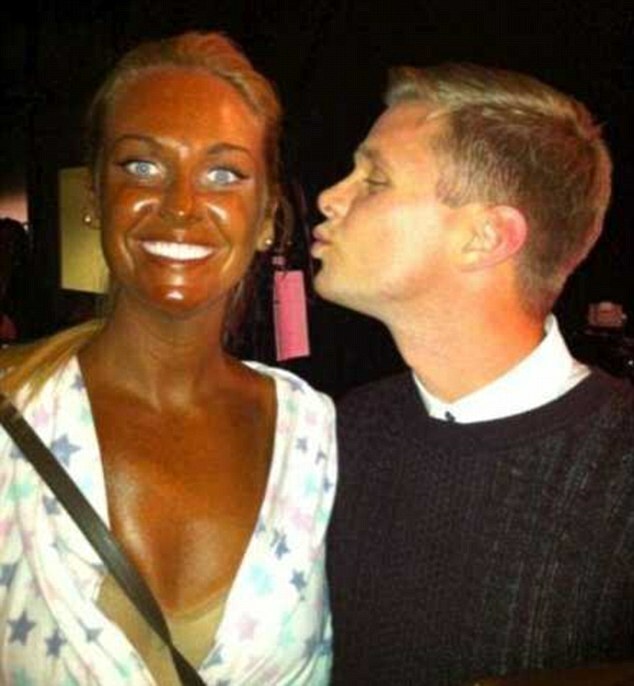 Even though getting a fake tan is a quick and simple solution to blending in with everyone, it can go really wrong if you’re not careful, just like these following pictures will show us. 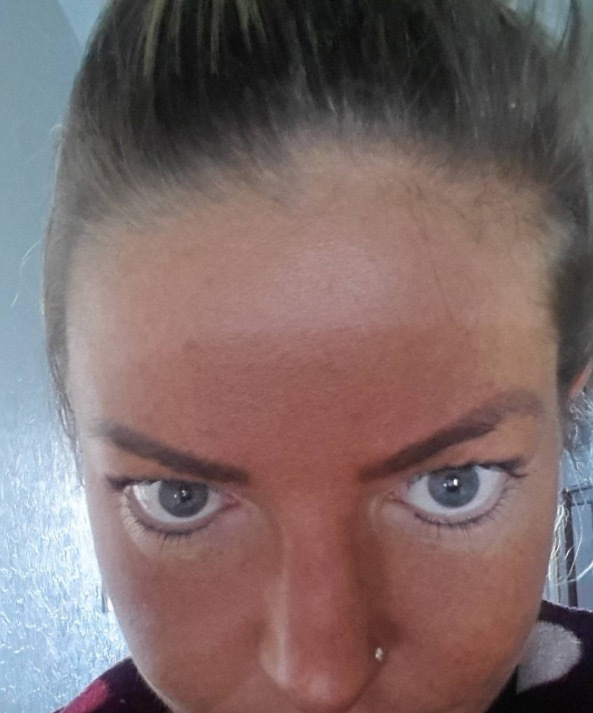 Wearing sun glasses while getting a fake tan is never a good idea. 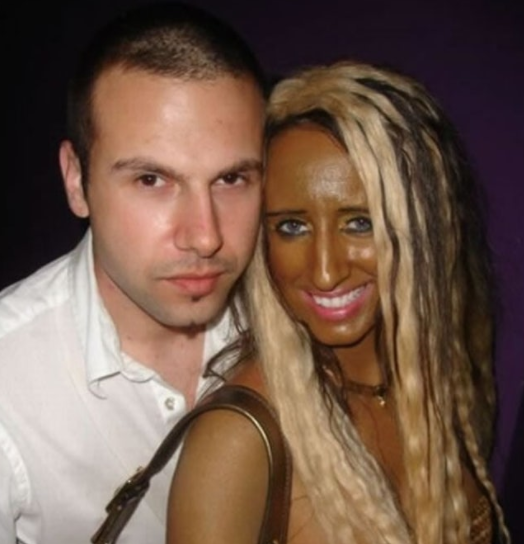 The fake tan might be working, but I think she over did it a bit. 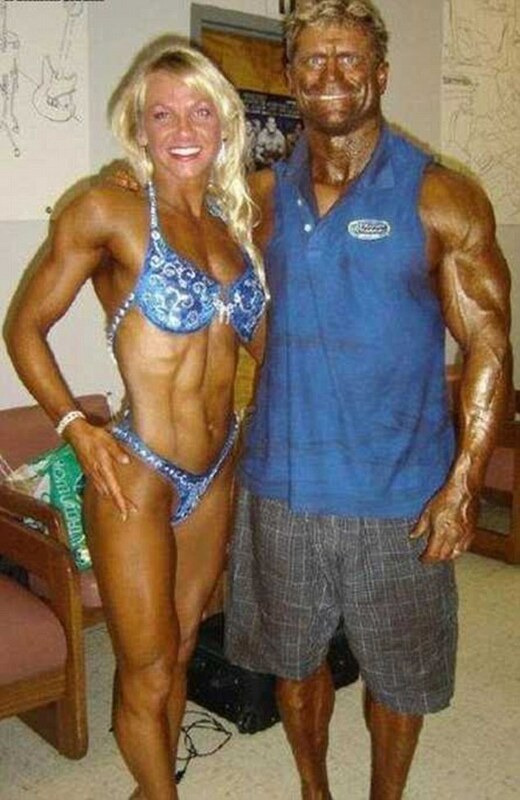 This couple went one time too many to the tanning salon. This is what happens when you get in a fight with your boyfriend and start crying after getting a fake tan. 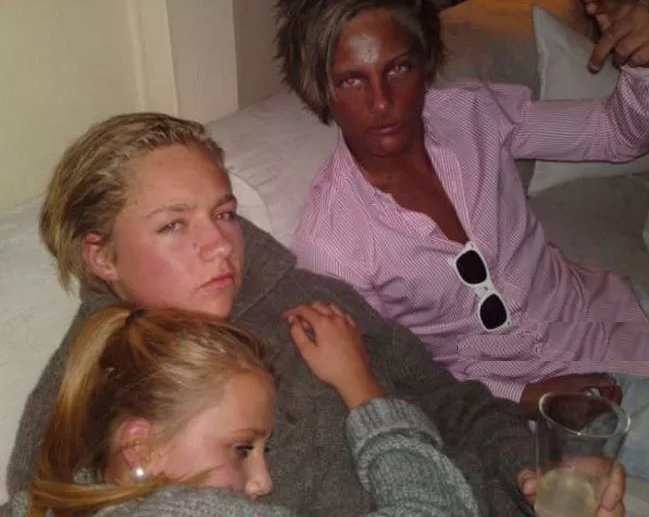 This guy got so tanned that he almost looks like a different person. Girls should always make sure to put their hair in a ponytail when getting a fake tan because this is what might happen if they don’t. 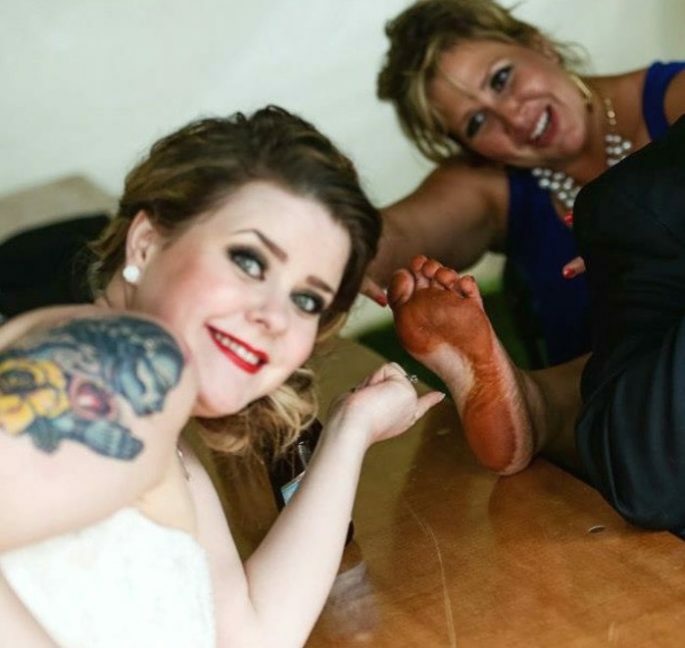 On the bright side, at least that happened on her foot and not her face. 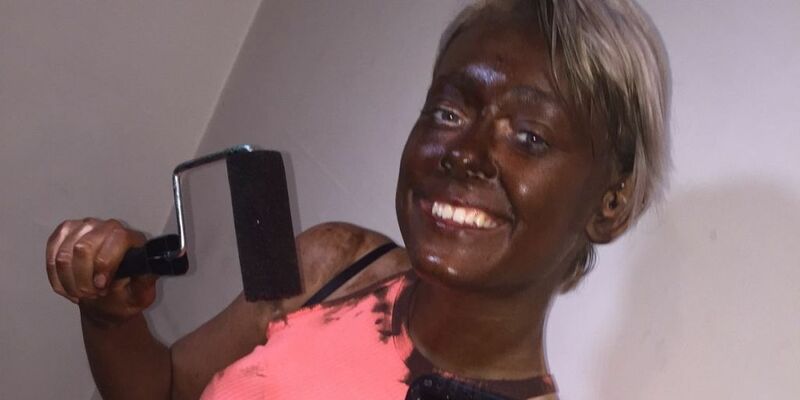 People should learn not to wear hats while getting a fake tan. Is this guy serious? 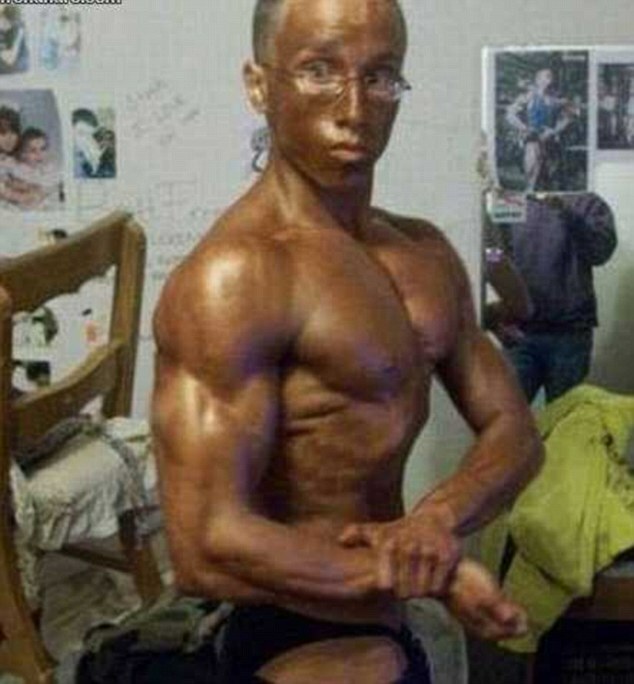 It looks like he’s covered in chocolate or peanut butter. 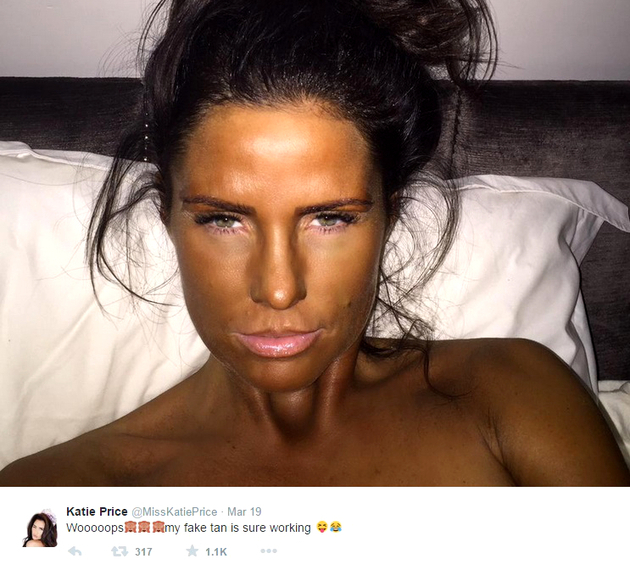 This woman is so tanned that she doesn’t even need to use lipstick in order to make her lips pop out. 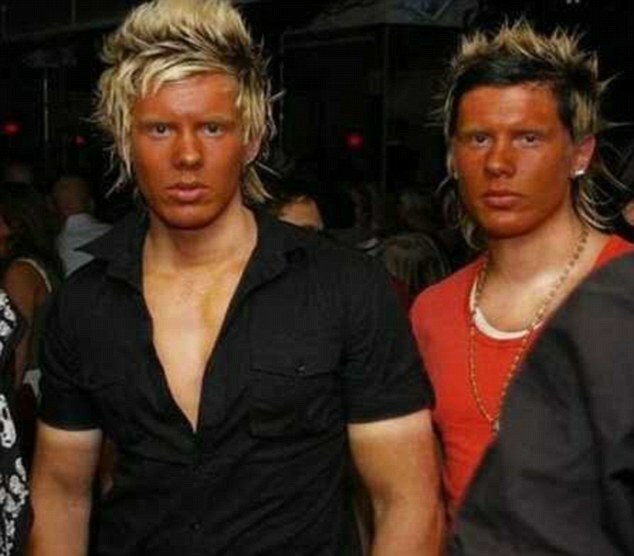 Did these guys not have enough money to get their whole bodies spray tanned? Truth be told, she really stands out from the rest which means that she probably got want she wanted. 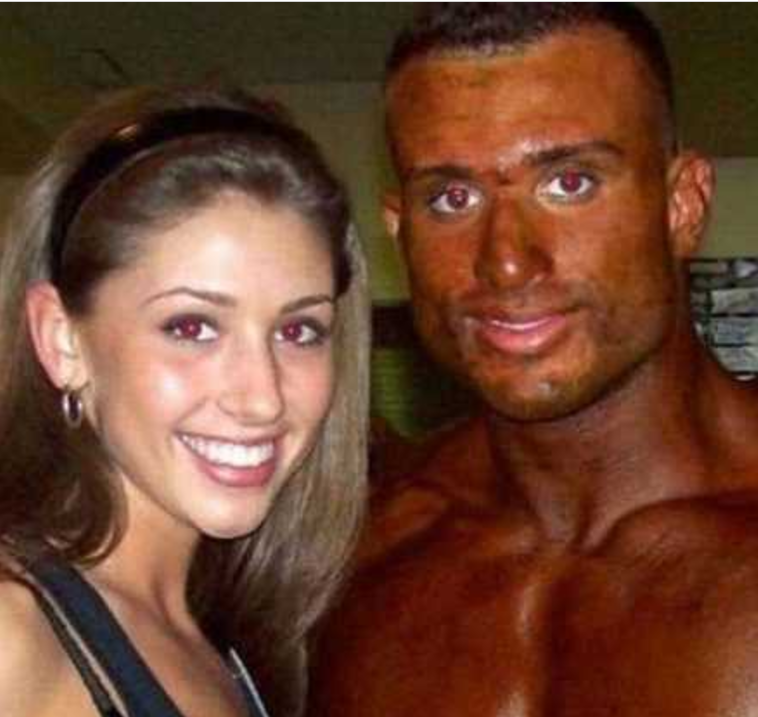 What’s the deal with bodybuilders and spray tan? It’s like they are attracted to each other. 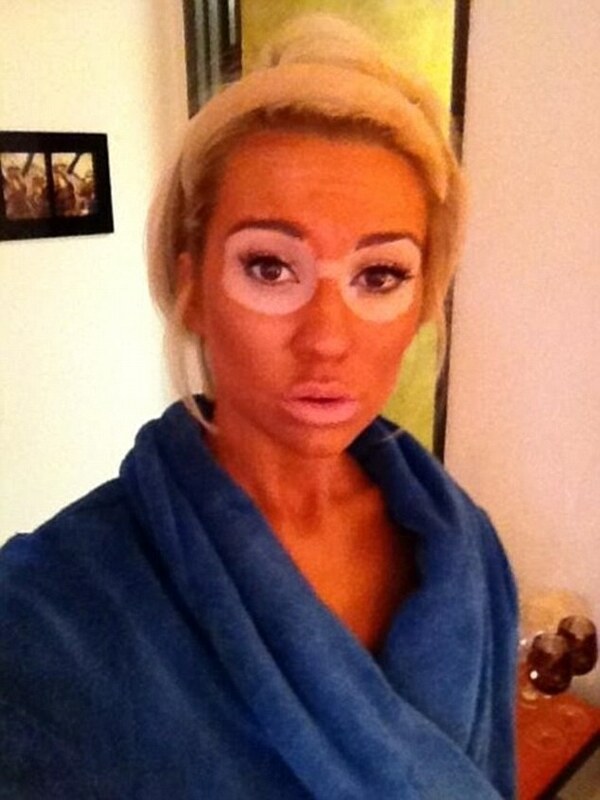 I believe it’s safe to say that this girl should stop applying 10 layers of spray tan. 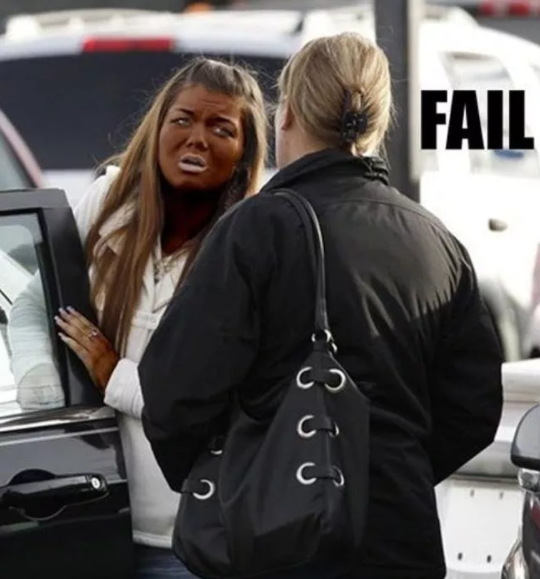 That tan looks completely normal! At least that’s what he probably thinks. 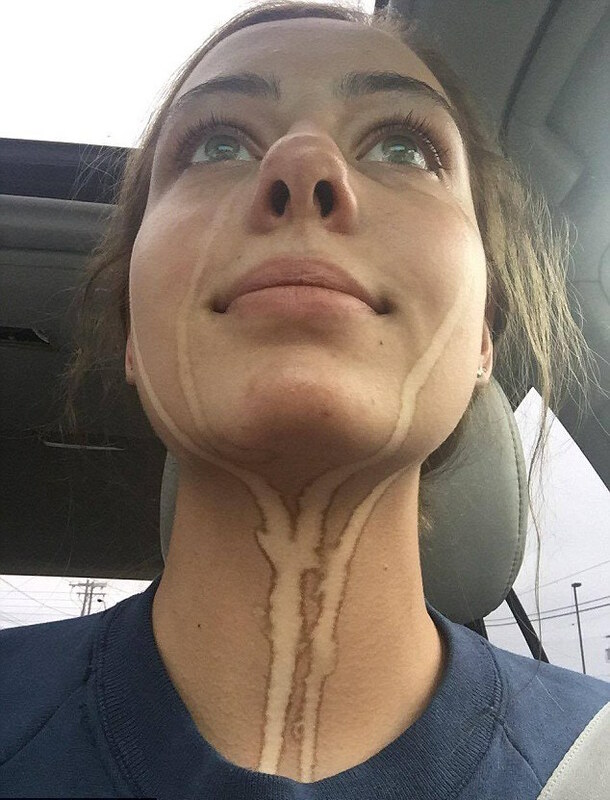 If you’re set on getting spray tanned, then the least you could do is to get it on your entire body so that it looks natural. 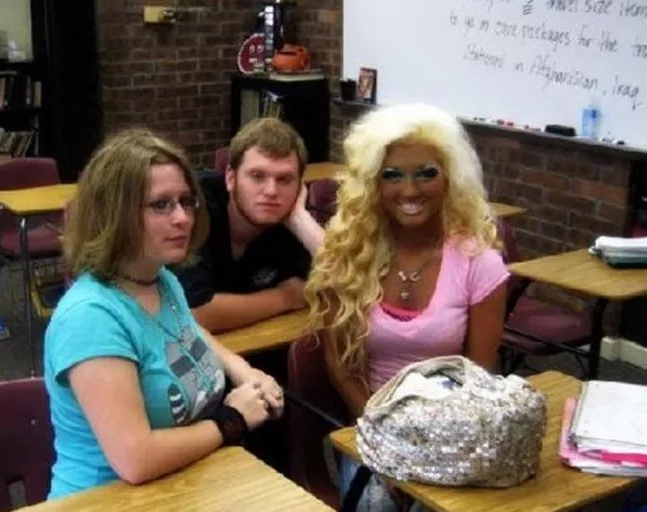 Doesn’t this girl look like a really tanned Barbie doll? Maybe that is what she’s going for. That guy should be careful not to get his white shirt stained. 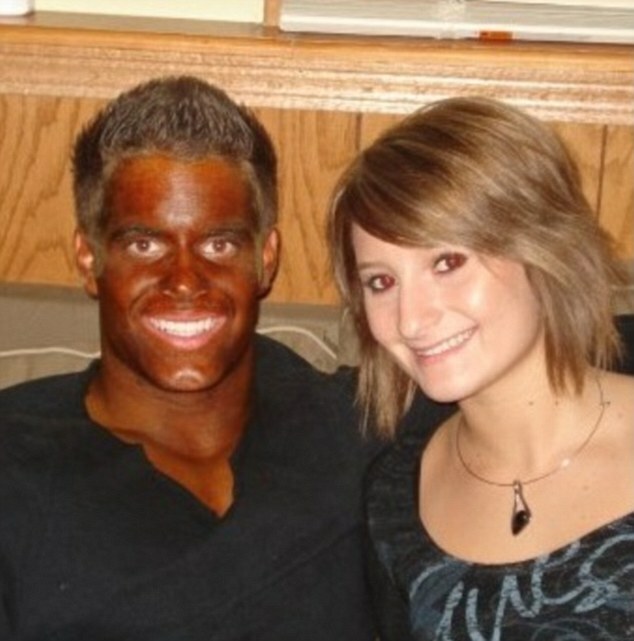 I’ll say it once again, never wear sunglasses when you’re getting a fake tan! 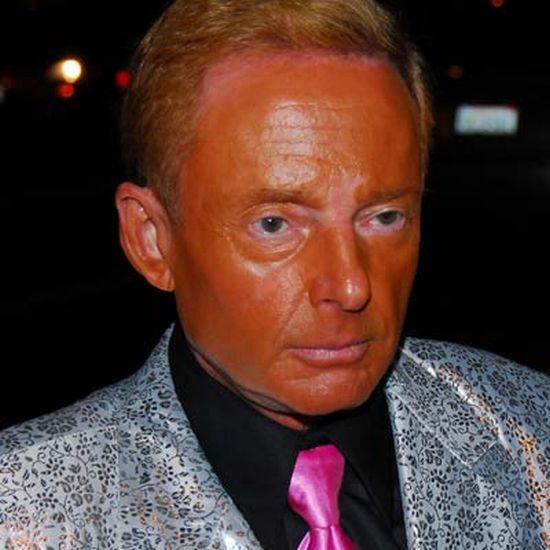 This man must love oranges because he is slowly turning into one. Remember that time when Christina Aguilera used so much spray tan that she wasn’t recognizable anymore? Kim Kardashian probably didn’t have enough money to get both her legs done. 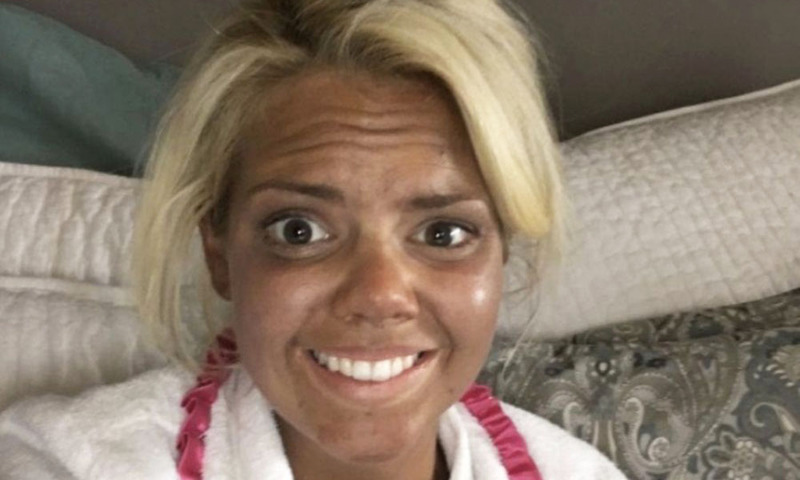 This is probably the face she made when she first saw herself in the mirror after getting spray tanned.